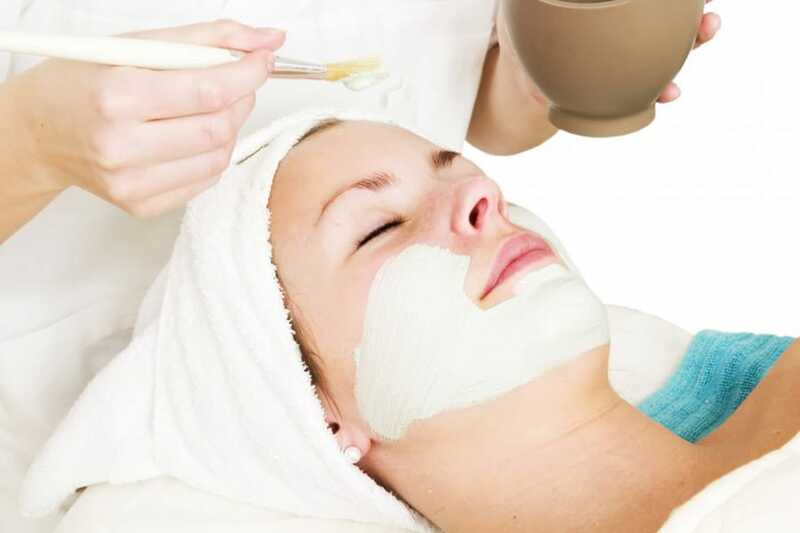 Hydrating facial using a red tea mask, lipid replacing cleanser and moisturizing exfoliation. This treatment is designed to restore a healthy glow through a lipid replacing cleanser and moisturizing exfoliation with steam. Added with an application of an anti-oxidant packed Red Tea Mask and anti-wrinkle eye treatment, followed by moisturizing serum and hydrating cream.